Run your pump 100% free, with zero emissions! By combining your ultra-efficient SunSmart pool pump with solar panels, you are able to run your pump totally off-grid, meaning no mains connection and zero electricity bills! 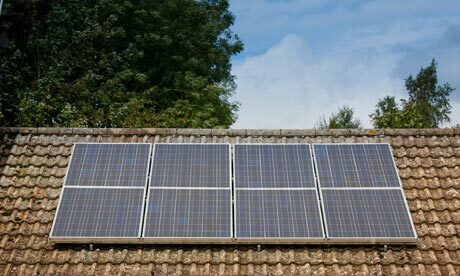 Attaching solar panels to regular mains-powered AC (Alternating Current) appliances requires the installation of an inverter, which transforms the DC (Direct Current) being produced by the panels into AC, which your regular appliances use. 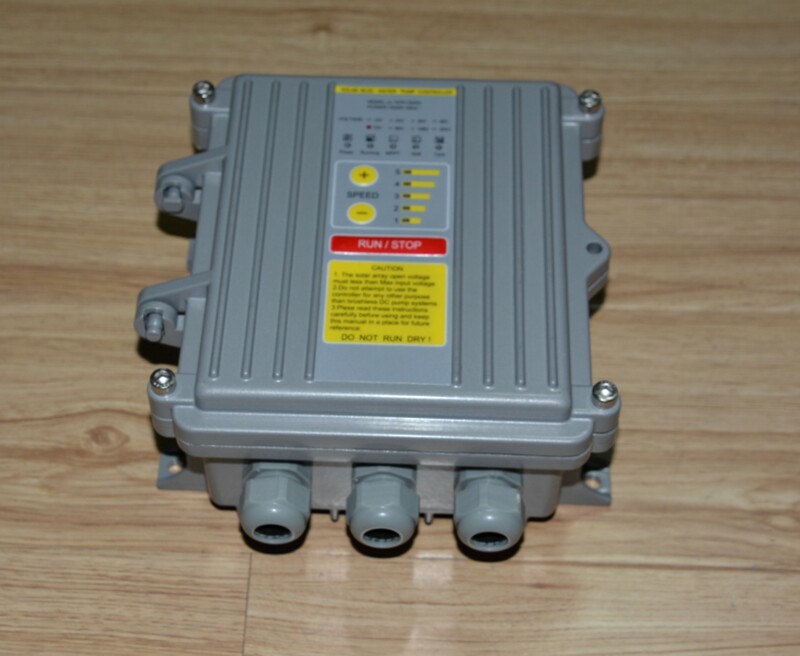 SunSmart solar power pool pumps, however, already run on DC, so there is no need for an inverter. The clean DC energy simply feeds straight into the pump, where the smart controller regulates its exact speed and flow rate to maximise efficiency. 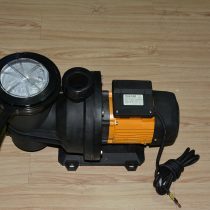 This means less expensive parts for you to invest in, easier installation, and less power loss between the panels and the actual motor inside the pump. 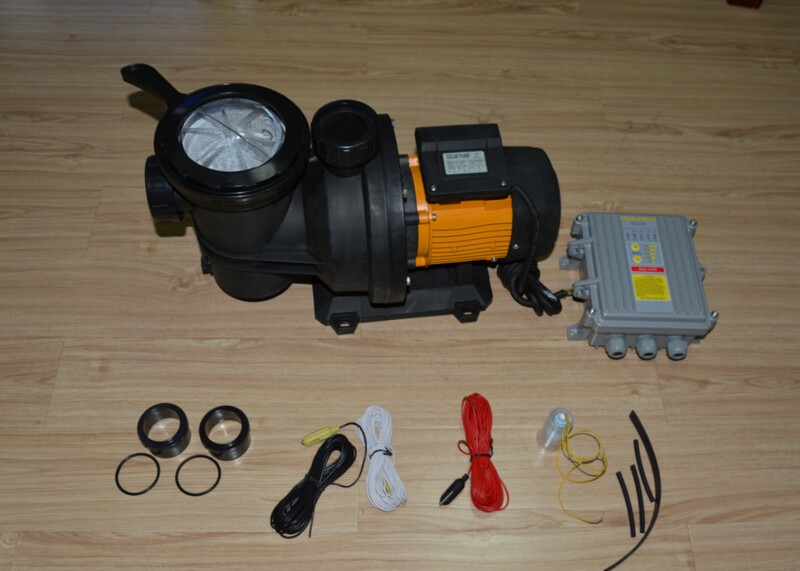 Our pumps each come with intelligent Maximum Power Point Tracker (MPPT) controllers, which vary the pumping speed and power consumption according to the amount of sunlight and the amount of work the pump needs to do. 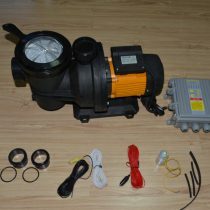 This innovative system improves power generation by up to 30%, and enables the pump to work well, even on partially cloudy days. 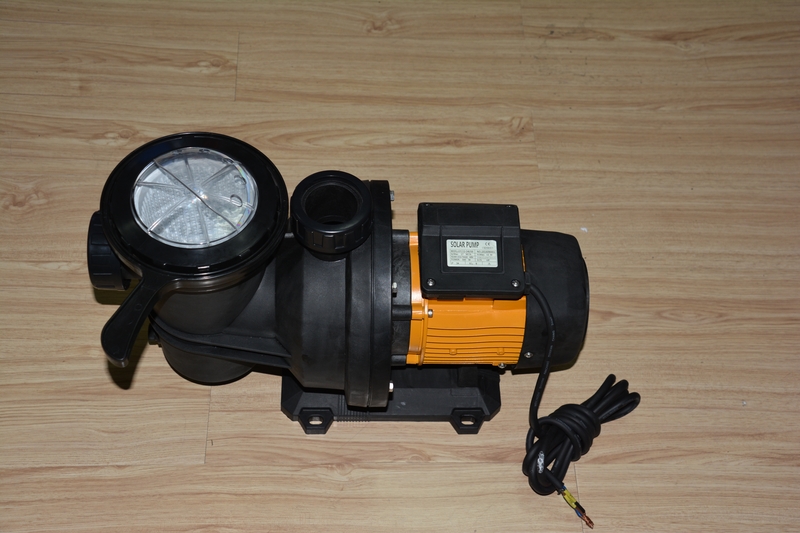 Pump: 21 m3 maximum Flow Rate per hour , 19m maximum Head, 900 watts, 72 Volt, pipe 50mm. Pool size: good for up to 5.5 x 11 meters , 90000 liters or 90 tons water.